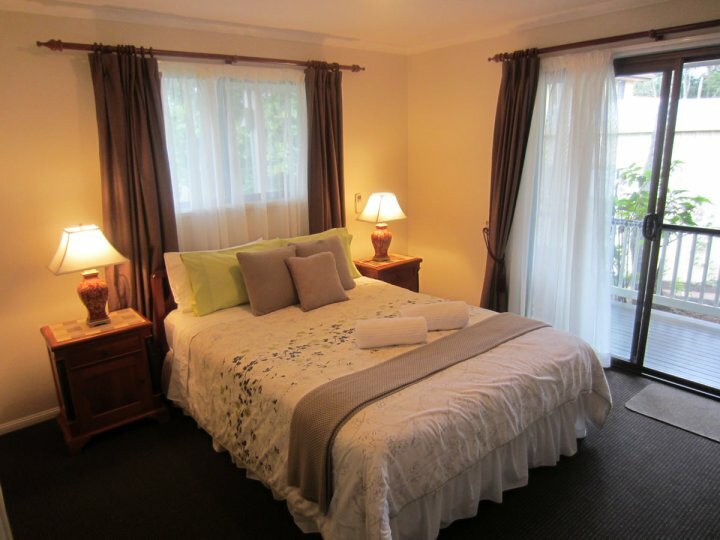 Eden Lodge Bed and Breakfast was designed specifically as a B&B. 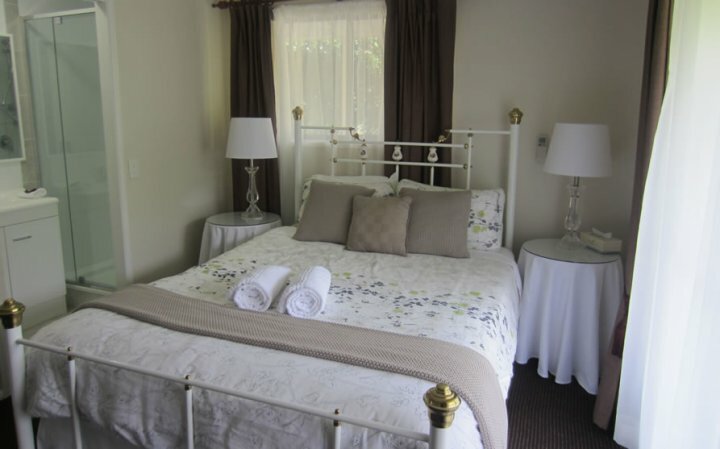 We have 3 ensuited lodge rooms and a secluded garden cottage. 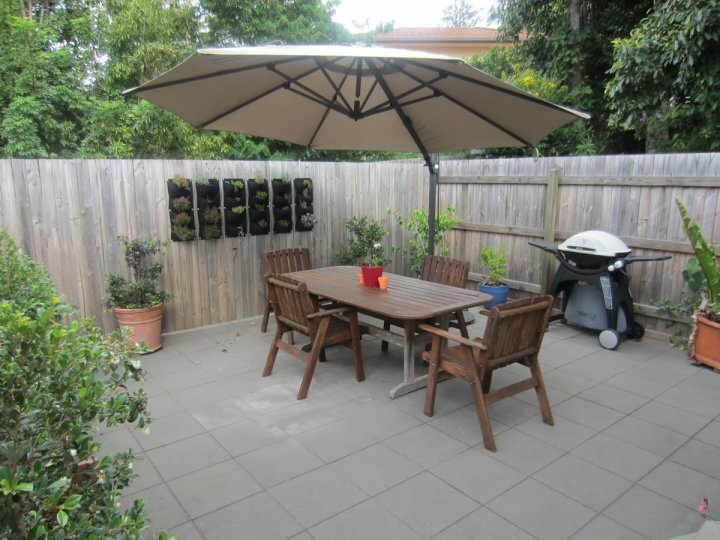 We are located within easy walking distance of Mapleton Village,which is at the northern end of the Blackall Range in the Sunshine Coast Hinterland. The village is home to the Mapleton Tavern, coffee shops, restaurants, antique stores and gift shops. 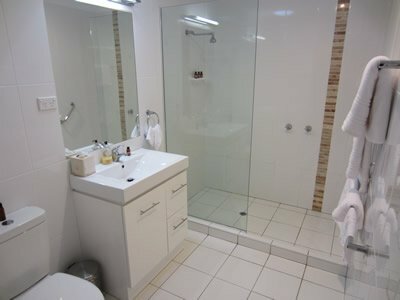 It is within easy access to the scenic beauty of the Mapleton Falls National Park and the Great Walks track. 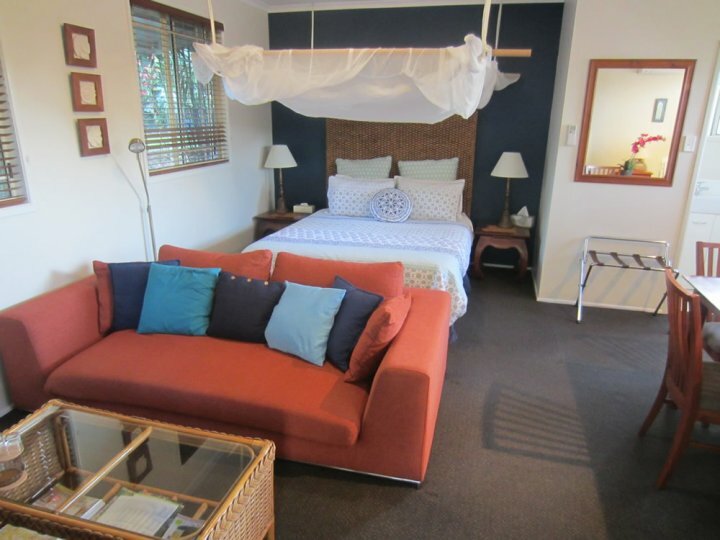 Eden Lodge B&B is the perfect place to stay whether you are celebrating a special occasion, attending a wedding at one of the popular Hinterland wedding venues or just want to relax and unwind. 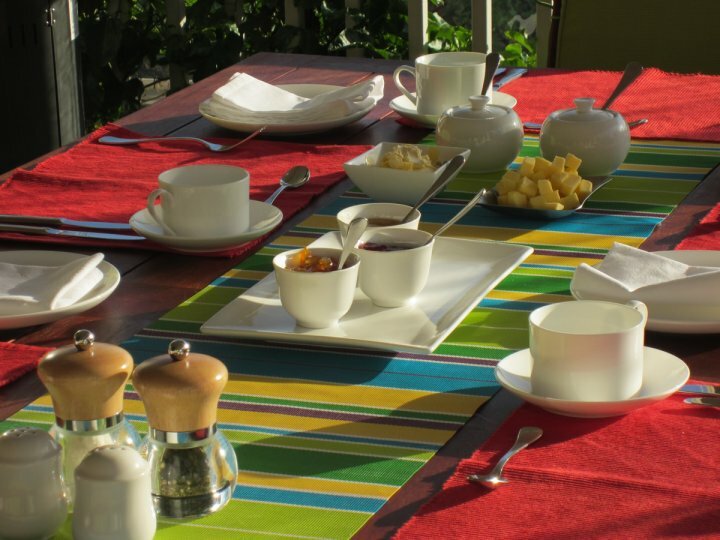 We are Gluten-Free and Vegetarian Friendly and guests enjoy our home-laid eggs from our free-range chickens. Charlie and Julie Bevan purchased Eden Lodge in June 2013 and are thoroughly enjoying providing a relaxed and comfortable guest experience. Ring the bell by the front door. Check-in time is between 2 and 9 pm. There is room for an extra guest on a single bed in the cottage. We don't cater for children under 13. Free onsite parking in the driveway. 97 Flaxton Drive, Mapleton (GPS users - enter 97 Montville-Mapleton Road or the coordinates of 26-37-57 S and 152-52-7 E). We are situated just one km south of the town of Mapleton and 8 km north of Montville. The road winds along the top of the ridge. 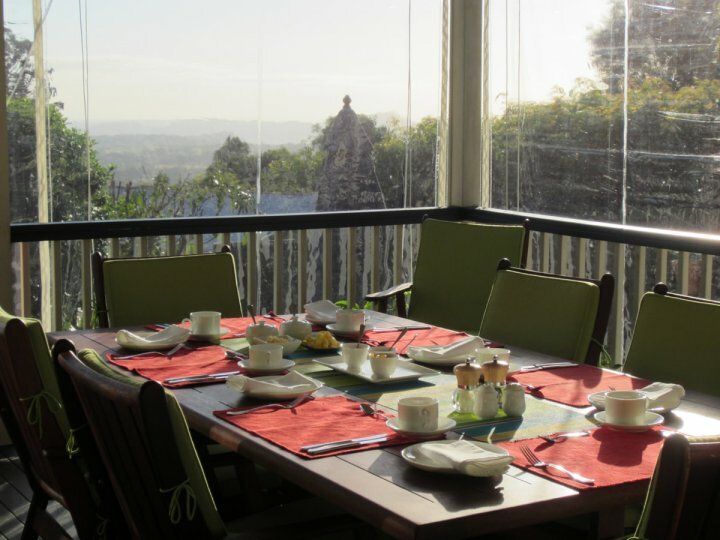 Being over 400m above sea level, we have some great views. The fastest way, from North or South is to drive along the Bruce Highway to Nambour. Turn off the highway at Bli Bli road and proceed west up the steep hill to Mapleton, around 10 minutes away. Stay on this road as it continues towards Montville and you will see the lodge on the left about a minute later. An alternative, if coming from the South, is along a more scenic route. Turn off the highway at Beerwah, go past Australia Zoo and proceed through Landsborough. This road takes you up towards Maleny. Turn right at the top of the hill before you reach Maleny, taking the road to Montville. Travel through and you will find us ten minutes the other side of the town. The Sunshine Coast Hinterland, with an average elevation of 410m, is an area of outstanding beauty. Home to charming, historic townships with shops, galleries, museums, eateries and vineyards combined with national parks and magnificent vistas, the hinterland has something for everyone. 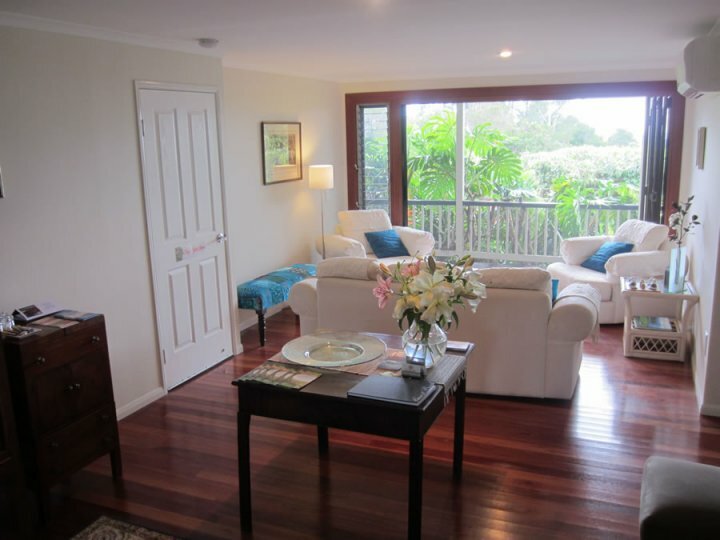 Visit the Flaxton, Maleny, Montville 'villages' or any number of tourist attractions including the Glasshouse Mountains, Ginger Factory, Eumundi Markets, Kenilworth, Big Pineapple and more so schedule in a few days!